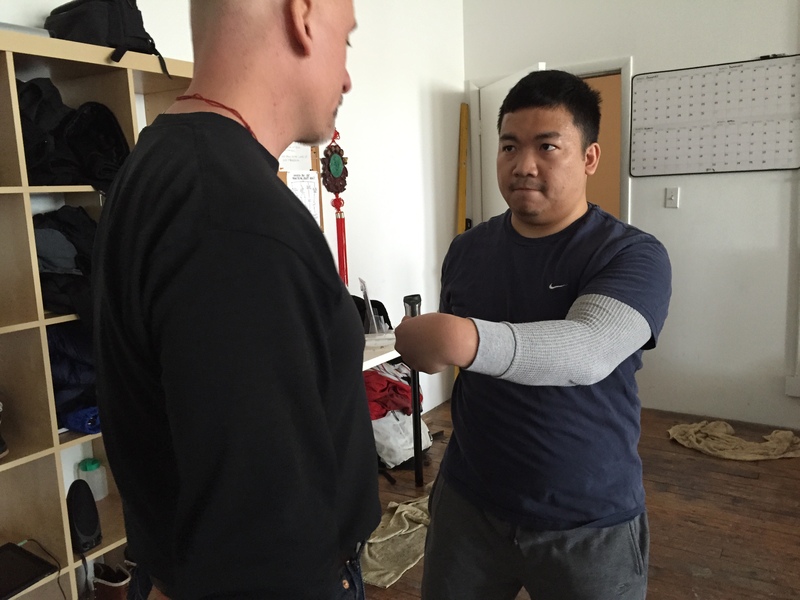 No matter what style or family of kung fu training you follow, the path can be a long and hard one. 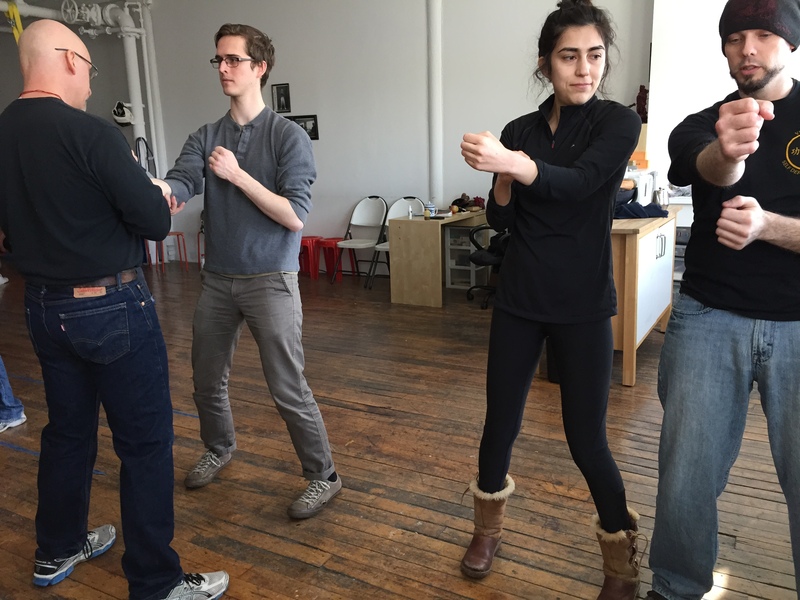 In our school, we’re on a ving tsun (wing chun) kung fu path. As the days go by and our training continues, injuries and setbacks, possibly arising from training or from conditions outside of school, are inevitable. 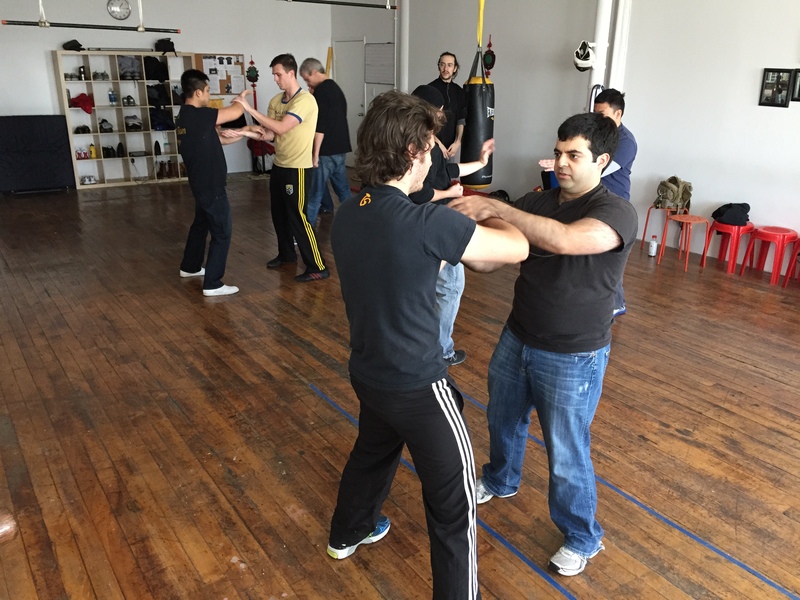 However, they don’t need to keep you from learning from your Sifu. 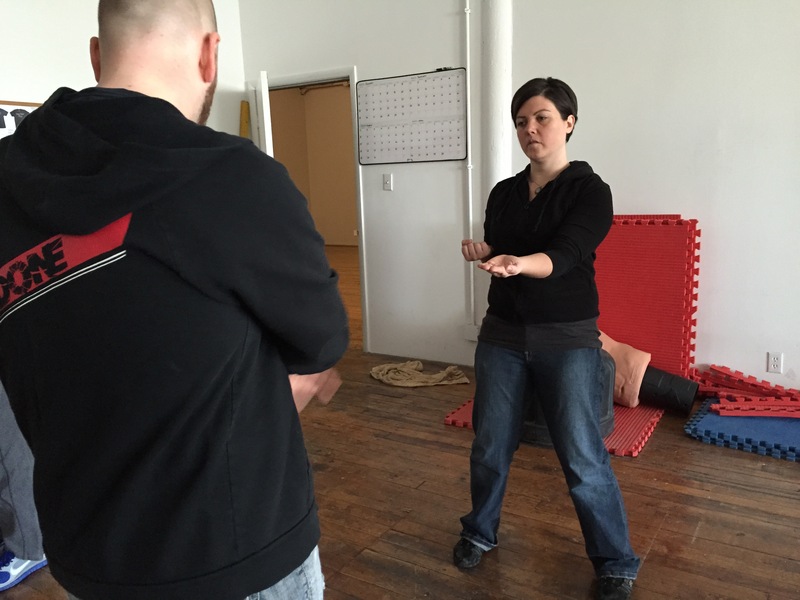 I always tell my students, even if you’re injured or sore, or just tired, you should still attend class. Why? Sitting, listening and watching we can still learn a great deal. 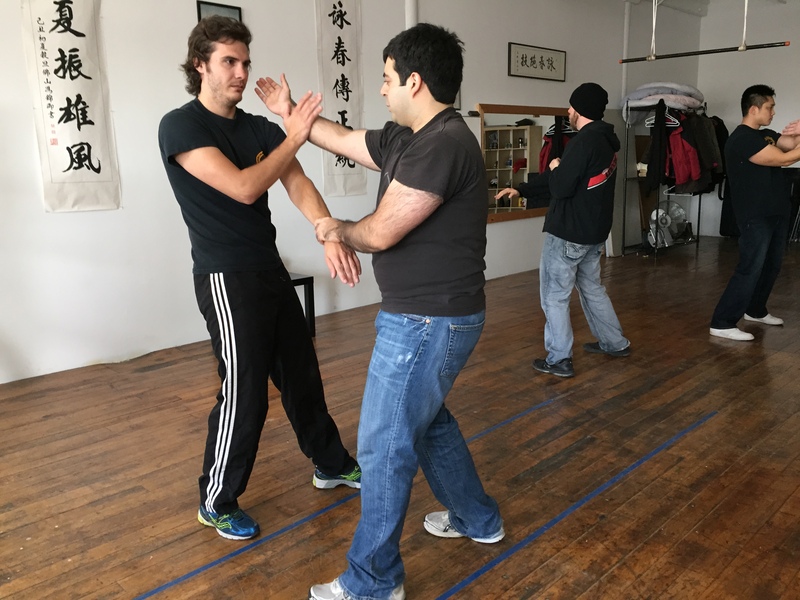 A lot of what we learn from our teacher in kung fu, has nothing to do with martial art technique. 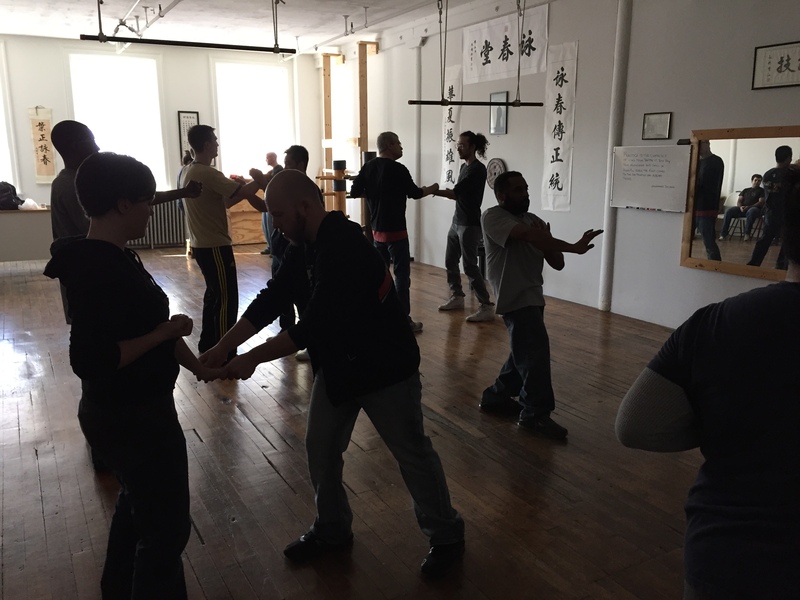 Students need to learn to live the kung fu life; to learn about kung fu culture; to learn to apply the art of Ving Tsun in daily life. 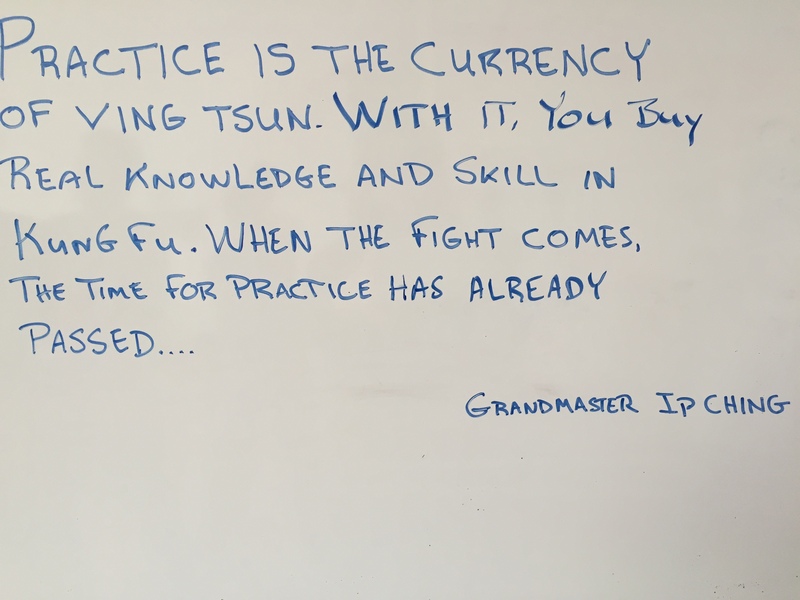 Students need to learn how to live according to the Ving Tsun Jo Fen, or the rules laid down by our ancestors in the Ving Tsun system. These rules show us that kung fu is mostly about how to live a good life and use kung fu to make ourselves better people and for the benefit of society; Not to create more trouble. 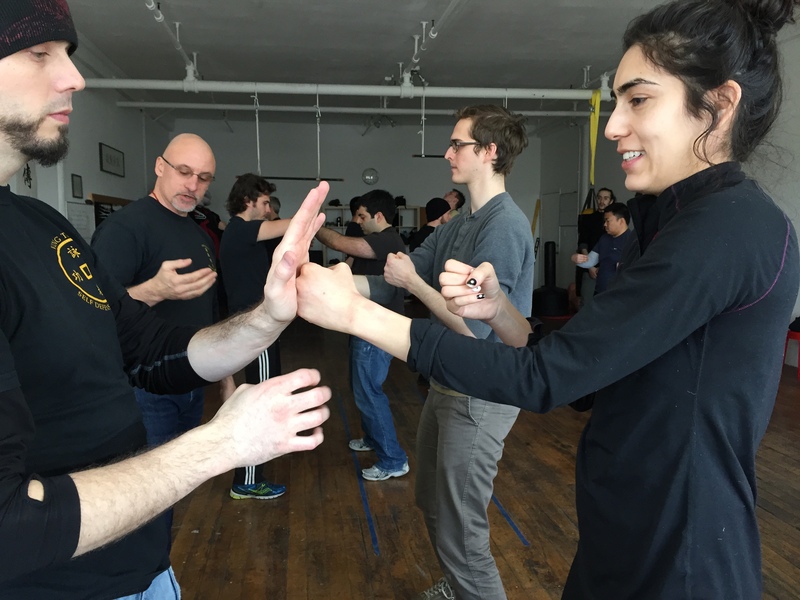 These ideas involve subtlety and detail, which can only be passed on in close relationship with your Sifu. Spending a lot of time around him or her, is essential to your learning and absorbing these ideas. Of course, there’s all the physical techniques a student needs to learn as well. 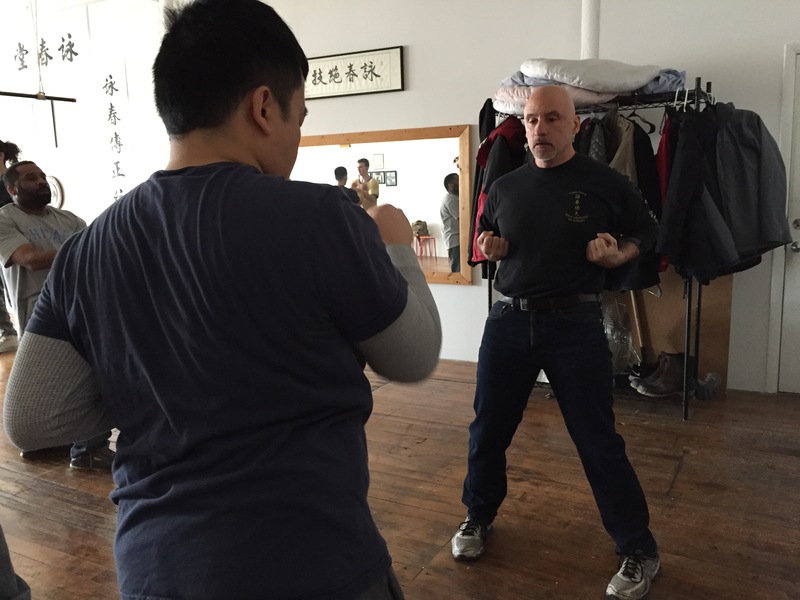 You’d be surprised what you pick up by just sitting by and watching the way your Sifu teaches. You can pick up subtle things that maybe you overlooked before, or forgot about or maybe didn’t catch the first time it was taught to you. There have been several times in my years traveling to Hong Kong that I was injured or sore from the long hours spent training, or maybe I was just plain too tired from jet lag or whatever. ( it seems every time I go it gets harder and harder to get over the jet lag and time difference.) 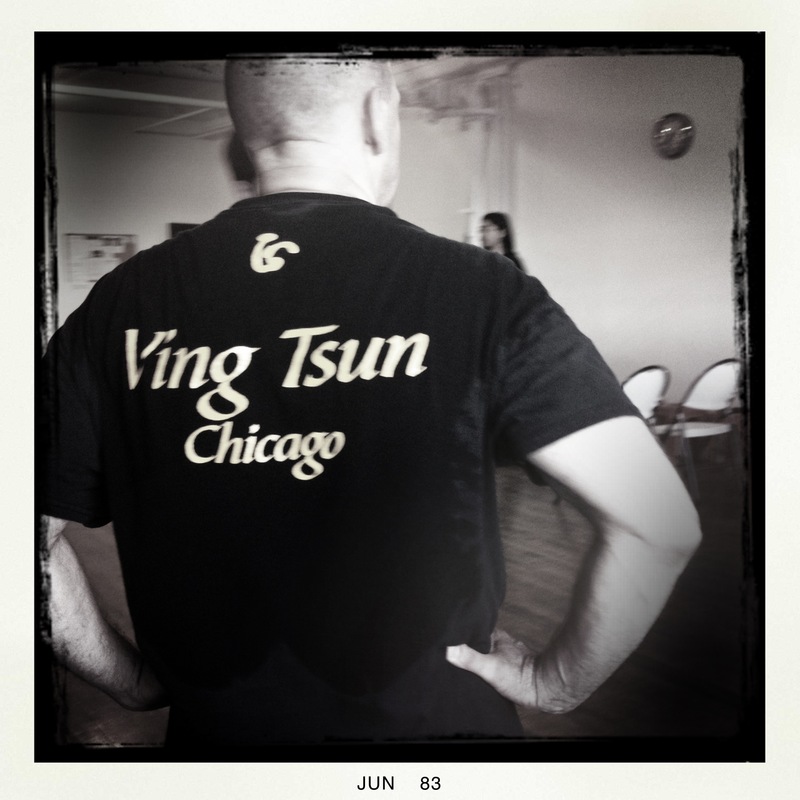 At these times, I always still go to my Sifu’s classes at the Ving Tsun Athletic Association. I’d just sit and talk with my other kung fu brothers, or I would talk with Sifu Ip Ching at his desk. Many times the conversation would not be about kung fu at all. We talk as friends about life in general. Sometimes he would tell a story about Ip Man, or something from his years spent closely with him. I would ask about Simo. He would inquire about my wife and life back in the United States, how my school was going etc. he’d offer tips on teaching gleaned from his own years of experience. 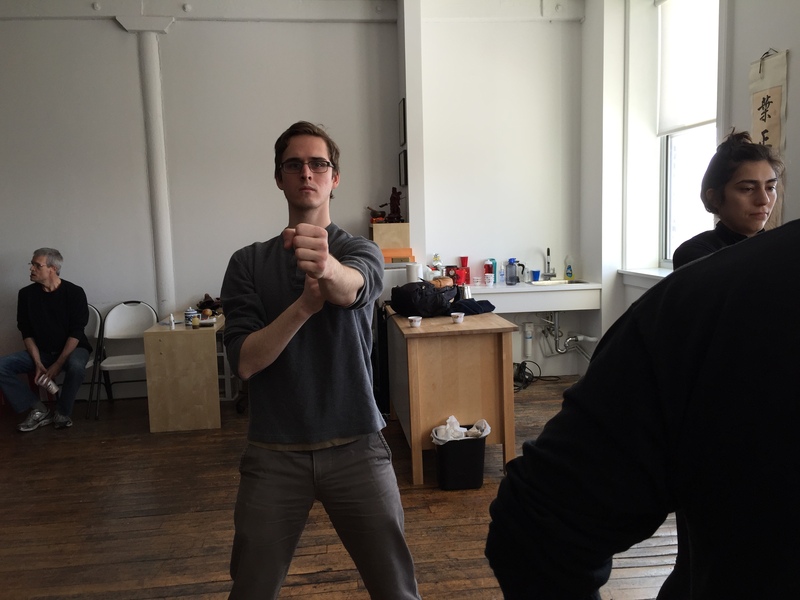 Sometimes we’d talk about kung fu. If he got up to teach or show something, I’d be close by to watch the way he’d teach. I’d Listen closely to his explanations. Every time this deepened my own understanding, or spark a question for me to ask him when we sat back down. Times like these are invaluable. I’m always glad I went to those classes because of the things I learned. 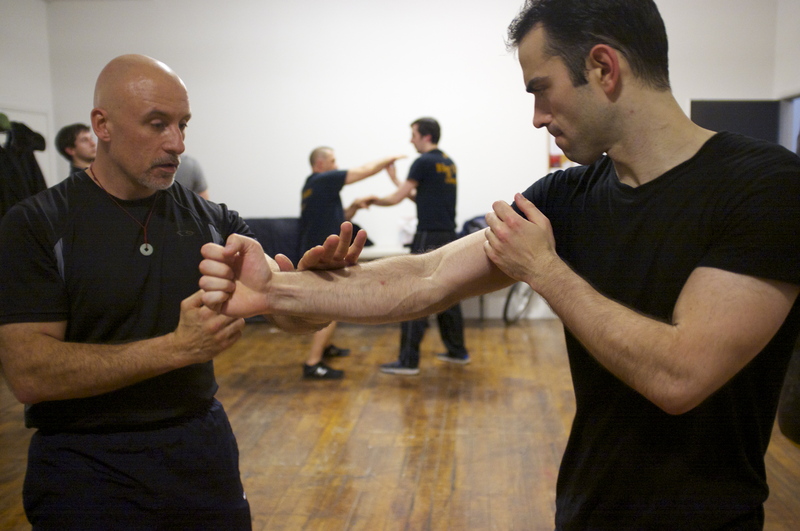 Whenever I’m in Hong Kong I spend as much time around Sifu as possible. Sometimes going for dim sum after training in the morning. Sometimes going to his home to sit and have tea and talk. And when we traveled to Fatsan to visit the Ip Man Tong and other places, we had three meals a day together. Plus spending all the rest of the time together for two or three days. It was good times and I wouldn’t change any of it. I know that I’m a better teacher because of the time spent closely with him. So to get down to the real Kung fu and Kung fu life you must learn to cultivate your relationship with your Sifu. Try to attend class at every opportunity. 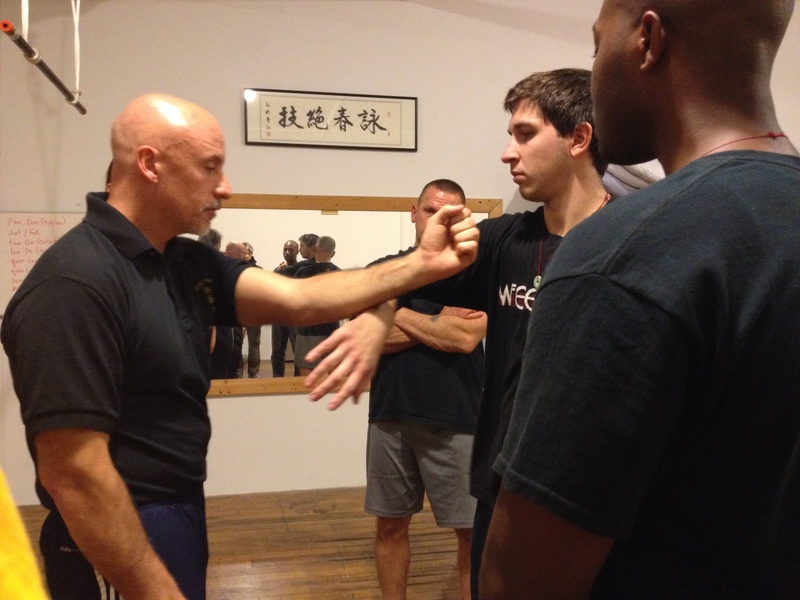 Try to be around your Sifu whenever you have the chance. You never know when he or she will come out with a bit of wisdom that changes everything for you. 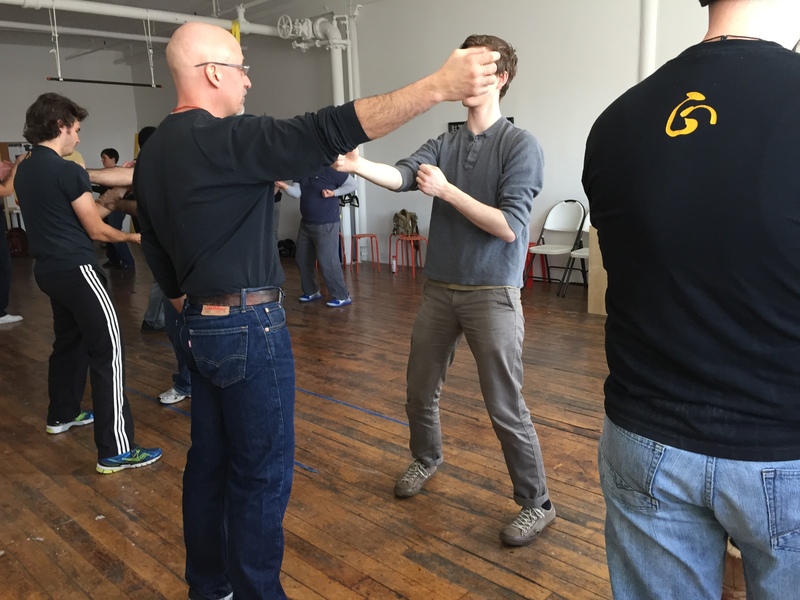 This way you learn that to be good at Kung fu means the training and learning never stops. Even after you’ve learned all the forms of the system, etc. that’s just the start; you’ve just begun to walk the path. 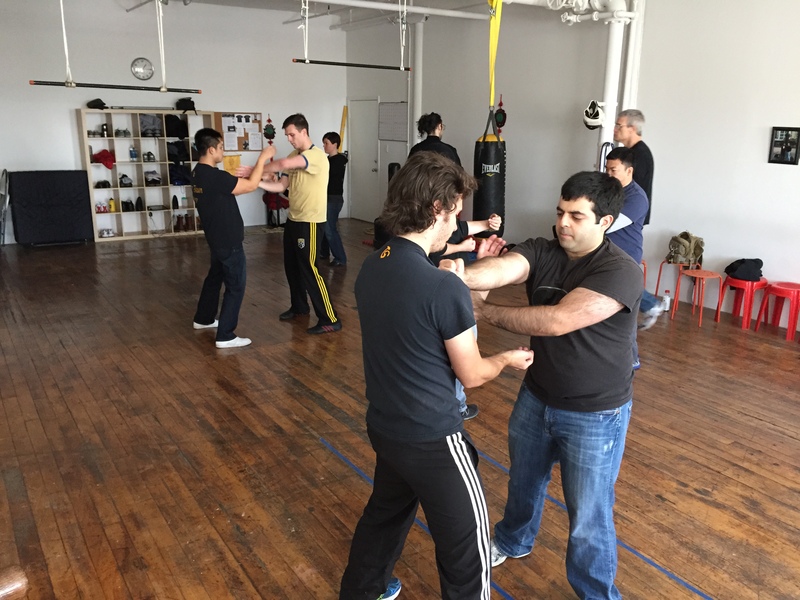 There is so much more to learn from your Sifu, not to mention all the hard work you will be doing to master what you’ve been taught. It’s a never ending journey. 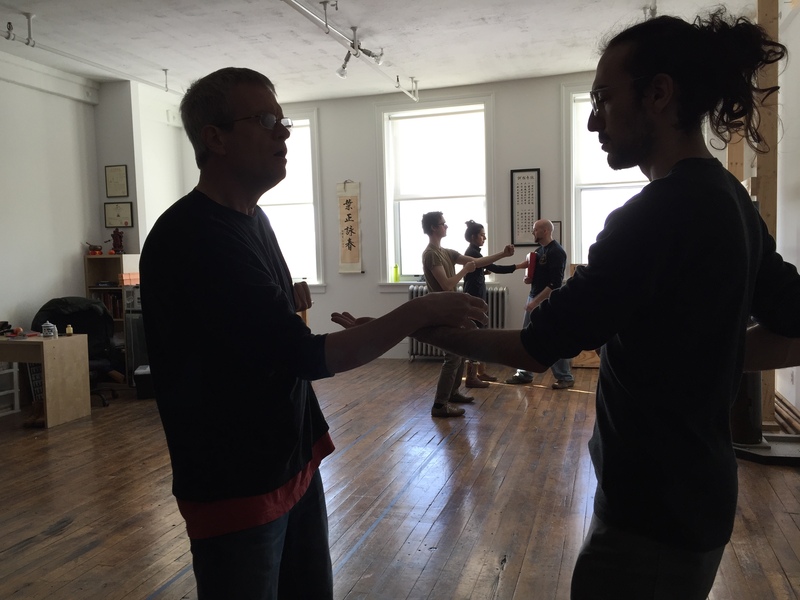 Your Sifu is your guide in that journey, and building a close relationship with him is very important. This is why year after year, even though I’ve learned the entire ving Tsun system, I still go back to Hong Kong to be with my Sifu. So next time your sore or tired or not feeling like going to class, remember these words. Go spend time with your Sifu. You never know what you’ll learn. 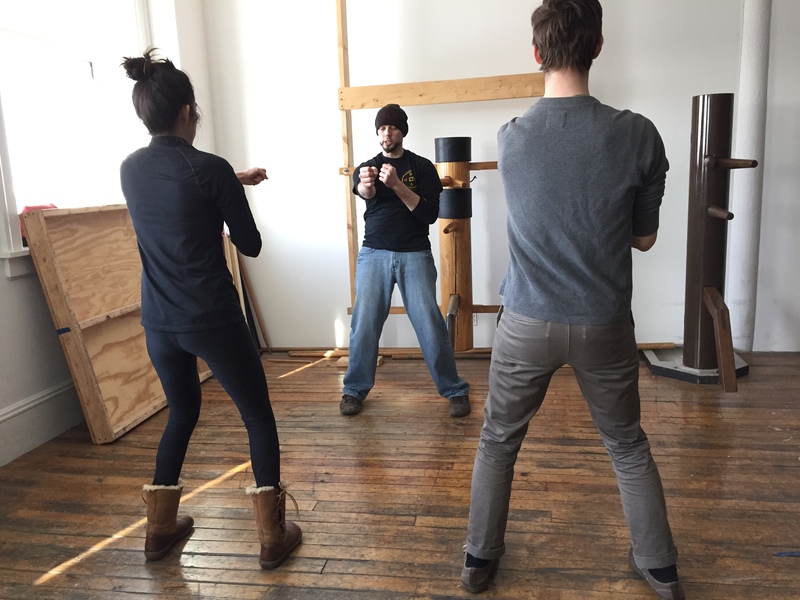 We know it can be intimidating to walk into a martial arts school. 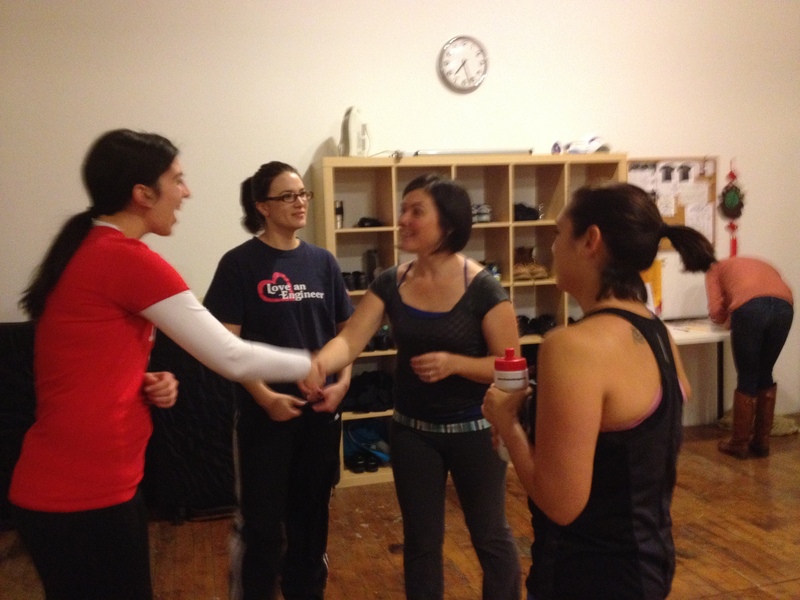 That’s why we’re now offering a class just for ladies. 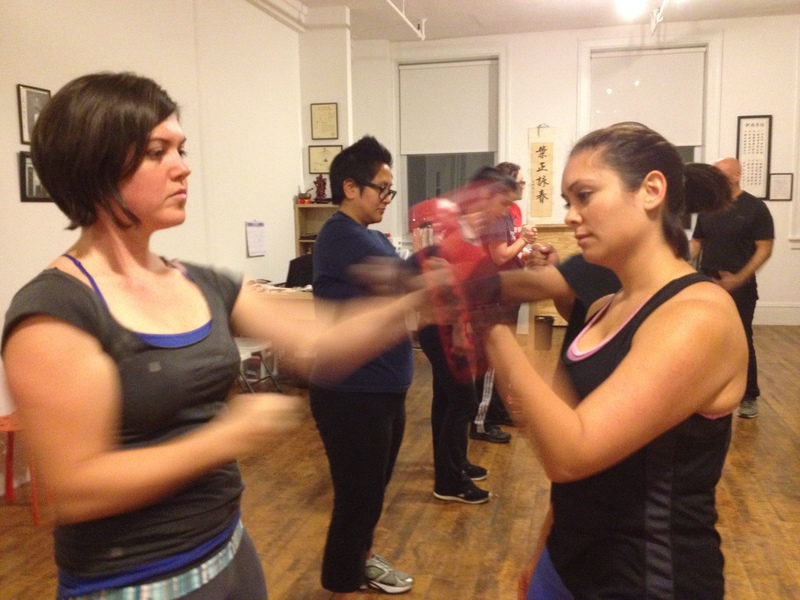 You’ll get the same excellent instruction as in our open classes but being in an all female self defense class makes getting started fun and easy. 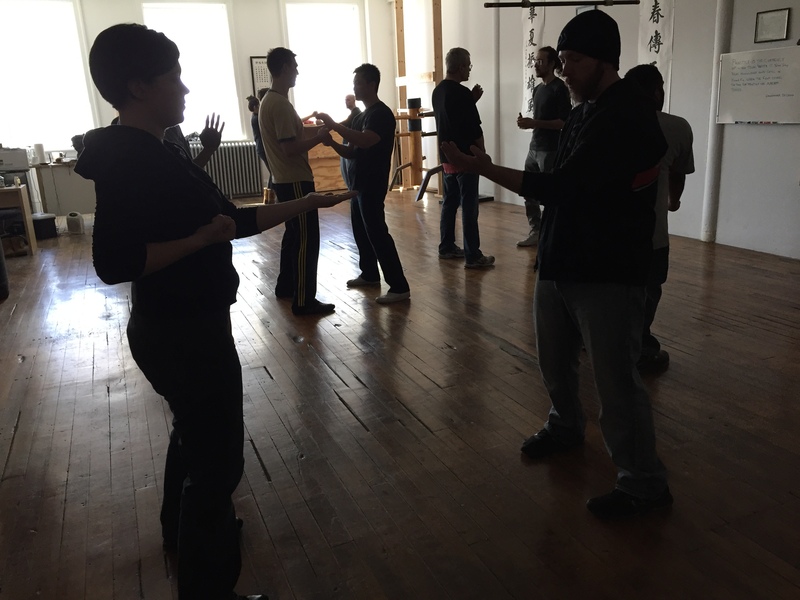 The VSTDA is dedicated to helping anyone who wants to learn ving tsun (wing chun) kung fu self defense, to be able to learn it. It’s important to get access to classes where you can feel comfortable and really able to learn. 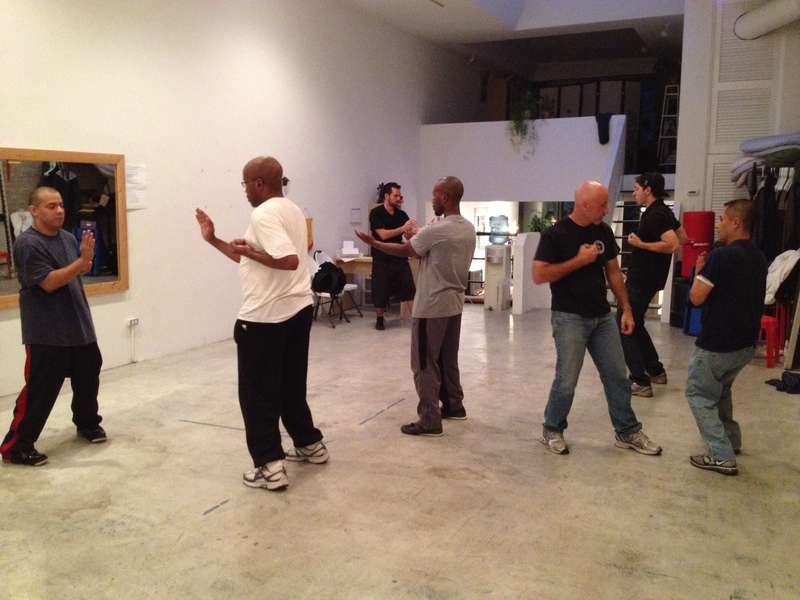 That’s our goal at the Ving Tsun Self Defense Academy. 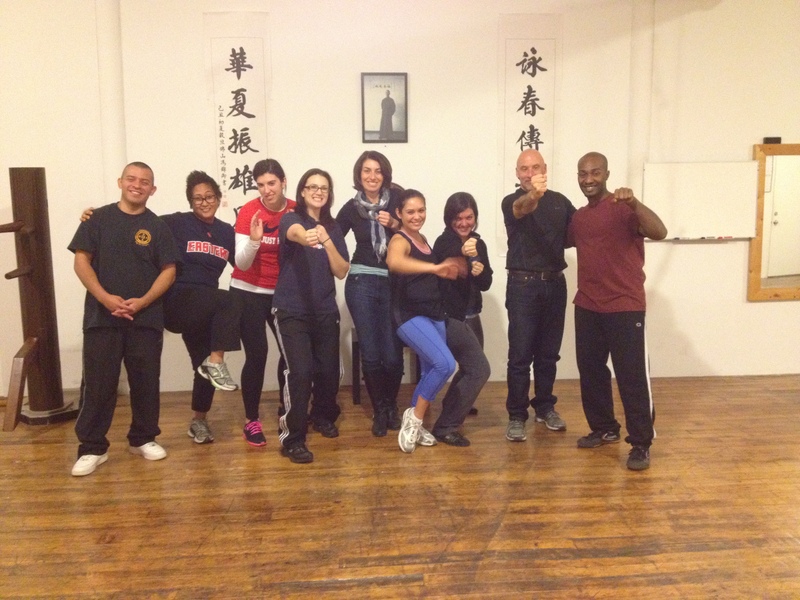 Whether you’re brand new to kung fu or have trained in a martial art before, you’re welcome here. 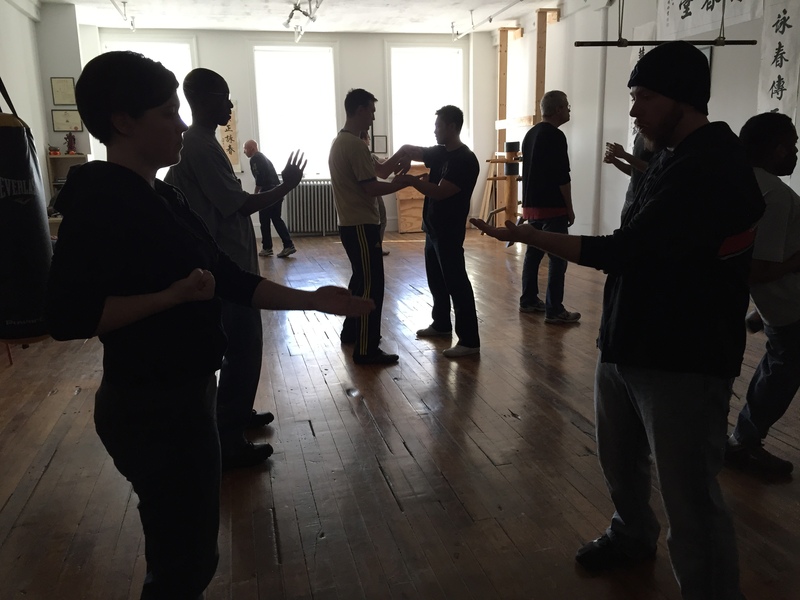 This class will emphasize solid fundamental wing chun kung fu skills and practical self defense applications. Questions are highly encouraged. Our school atmosphere is friendly, non-competitive and familial. We want you to understand exactly what you’re learning and how to apply it. 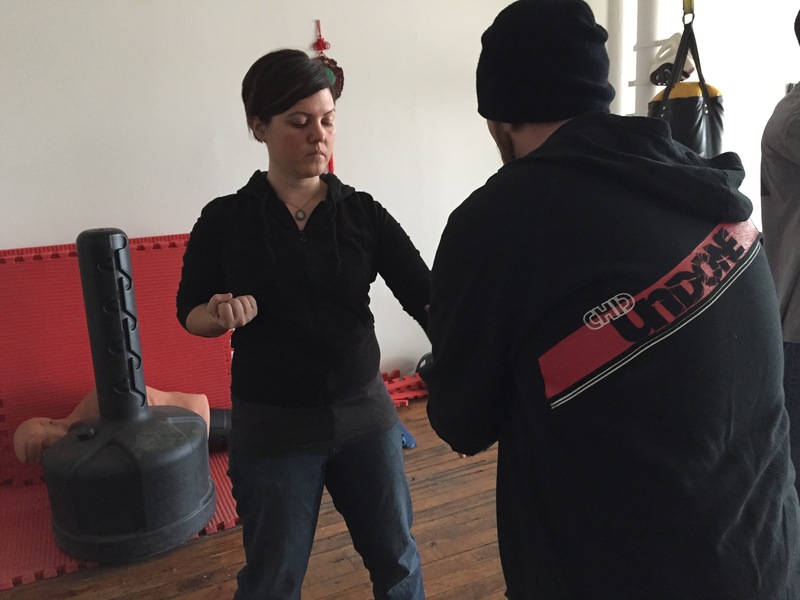 As you learn the basics in this simple, highly effective self defense system, you’ll gain confidence and skills that will prepare you to step out more safely. 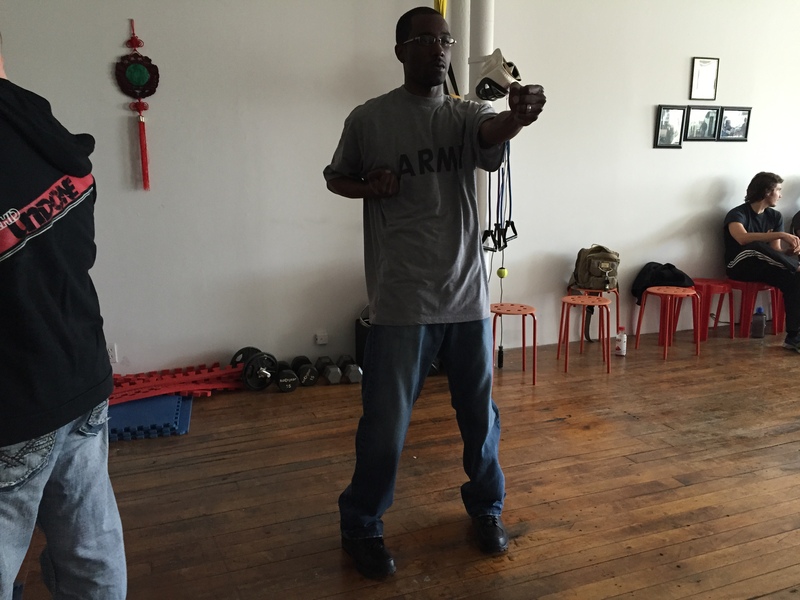 Classes meet Saturdays, 11am – noon starting in December so you can get a jump start on your 2015 resolutions! Tuition is just $80/month. 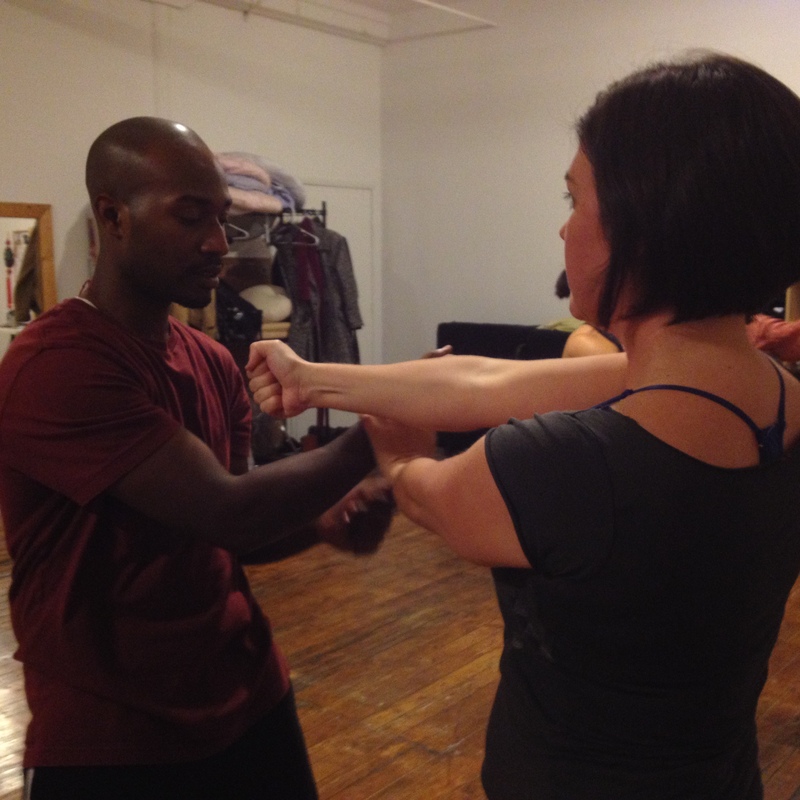 You can also try out a drop in class for $25. 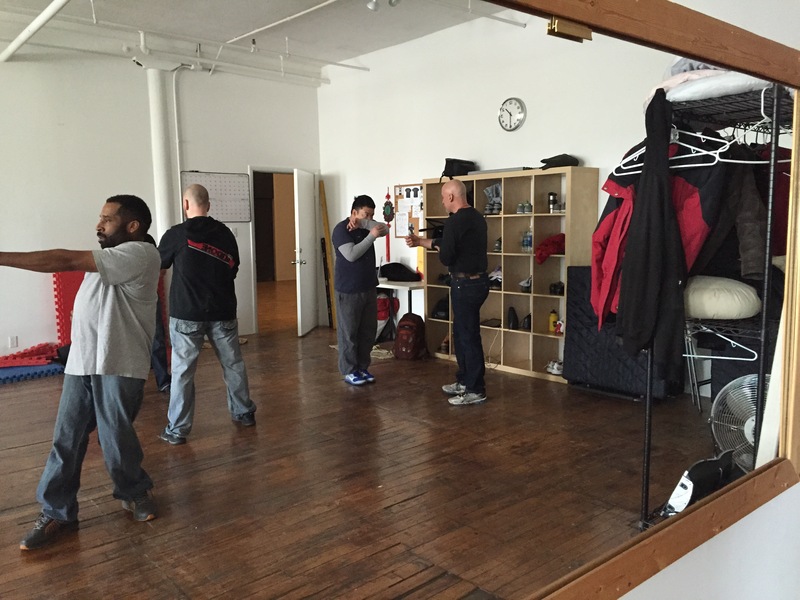 Drop Sifu Matt an email or call the school to learn more and sign up. And bring a buddy! It’s always more fun to train with a friend.